Award-winning British soprano and vocal coach Kateriana Fenech tomorrow sings an array of musical genres in this lovingly titled intimate vocal showcase at Palazzo De La Salle, Valletta. 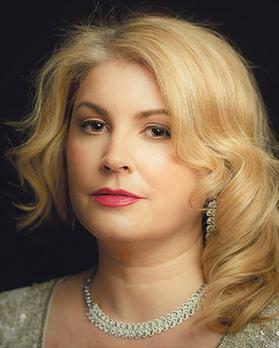 With over two decades of experience, Fenech has chosen some famous favourites by Bellini, Puccini, Mozart, Strauss, Gershwin and Porter, to name a few. The evening promises to feature pure voice and piano, delivering stripped back songs of desire, seduction, heartbreak and unadulterated devotion. Maltese pianist Ramona Zammit Formosa accompanies Fenech on the beautiful Steinway Grand. Booking for the concert, which starts at 8pm, from http://ticketline.com.mt .